The health and fitness supplements industry is one of the biggest industries in the United States. Last week, we announced our newest data trial “Can Artificial Intelligence Predict the Optimal Supplements for Crohn's Disease and Ulcerative Colitis?” While this data trial focused on Crohn's and UC, many of us take supplements for other reasons, and it is very hard to understand and measure their impact on health. Moreover, with the supplement market valued at $35.9 billion, it can be very confusing to understand which supplements work and which don’t. What Are The Most Common Supplements That People Take? Latest studies from the CRN Consumer Survey on Dietary Supplements show that 67 percent, or 170+ million Americans actively use dietary supplements. Amongst the entire supplement category, vitamins and minerals are the most common supplements, with 75% of the adult United States population taken them in the last year. Over the last decade, supplement usage overall has increased from 64% penetration rates to nearly 80%. With the steady and large increase in supplement usage, it begs the question: does this mean that they are working? If more and more people are putting money into these supplements, they must be working, right? Well, not so fast…increases in usage doesn’t necessarily mean that the product is delivering on promises. Because every single person is different, it’s ultimately hard to know which supplements will work. 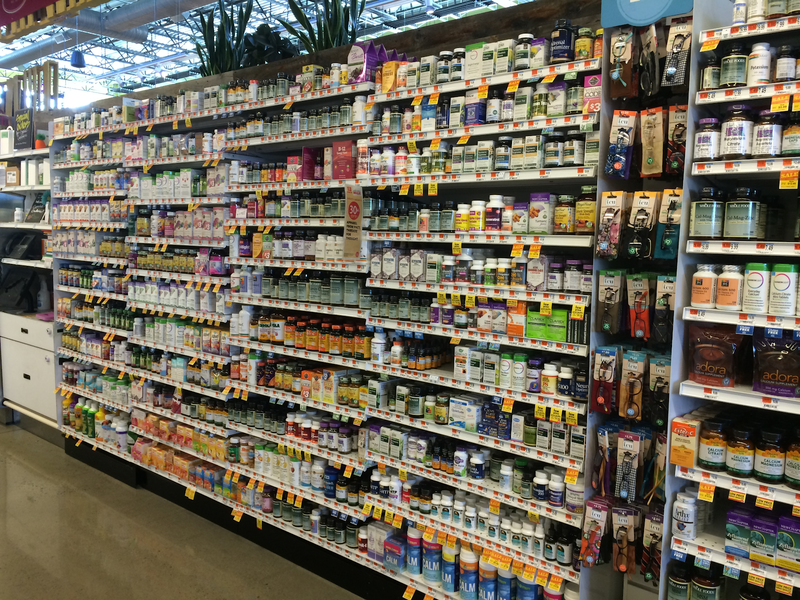 Most people who are buying supplements are buying general multivitamins. But this can actually backfire. Are you deficient in Vitamin D but get enough iron in your diet? If you choose the wrong supplement, you could be underdosing Vitamin D for optimal levels and over consuming extra iron. The problem with most supplements is: they are produced for the masses and aren’t catered to your specific needs. But, this also doesn't mean that they don’t work. Let’s look a little deeper into which supplements have a poor scientific track record and which have a great track record. Supplements provide a big promise: to improve health, fight disease, and more. But do they actually work? Let’s look into a few common supplements that may or may not work based on the latest research. As always: just because research is inconclusive doesn’t mean the supplement isn’t going to work for you! Vitamin D is an essential vitamin that every human being needs. For many, as little as 30 minutes in the sun each day provides us with all of the Vitamin D we need to stay healthy. Depending on where you live though, it still might not be enough. Vitamin D helps your body process and absorb calcium, reduces inflammation, boosts your immune system, and can even prevent bone damage. Sounds like a miracle pill, right? Living in northern areas of the U.S.
Vitamin D is almost impossible to fulfill from food sources alone. Combined with a lack of time in the sun or living in northern areas, supplementation is common. Despite Vitamin D being the second most consumed supplement after multivitamins, the research is still inconclusive on it’s impact. A 2014 meta analysis found that Vitamin D supplementation in older populations can help protect against cardiac failure. But, another research paper found that Vitamin D doesn’t help in preventing fractures, alluding to its lack of impact on bone health. One study concluded that: “Firm, universal conclusions about its benefits cannot be drawn” when referencing Vitamin D. If you don’t fall under the categories for deficiency above, you likely don’t need to supplement with Vitamin D. But as always, meeting with your doctor can be a great way to determine: If you are deficient and how much you would need to take (the right dosing). Before rushing to buy big doses of Vitamin D, assess your risk for deficiency and seek a doctor's opinion. One small (96g) orange has 85% of your daily Vitamin C needs. Just two small oranges puts you 70% over your needed Vitamin C intake. Do you drink a cup of orange juice daily for breakfast? That single cup contains 90% to 140% of your daily intake requirement! There is no doubt about the power of Vitamin C for immune health, as an antioxidant, and more. But most people are consuming it with foods on a daily basis, making supplementation a waste of money and potentially harmful in high doses. If you are already consuming high amounts of Vitamin C from food intake, supplementation can be overdoing it. These extremely common foods are prevalent in many American diets. Even drinking high quality, fresh squeezed lemonade provides tons of Vitamin C. If you are already consuming these foods, you don’t need extra in your diet! Science and research studies can help us understand a bit about which supplements actually work. Now, of course, this doesn't mean that these supplements are necessary for you. And it doesn’t mean they will even work for you. If you are deficient in these areas, these supplements can probably benefit you. You should always consult a doctor before taking supplements. Let’s take a look at a few supplements that have good potential with backing research to support them. 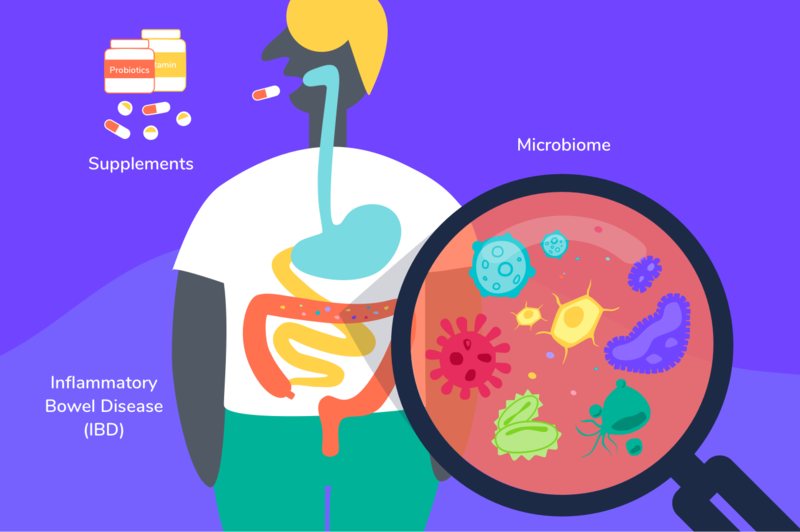 Probiotics are bacteria (good bacteria) that reside in the gut, helping your body to process and break down food for digestion and nutrient absorption. While research is still in progress on a consistent basis, the outlook is positive. According to food scientist Joy Dubost, they have been proven to enhance immune function. A study on Gut Microbes found similar results, showing that lactobacillus and bifidobacterium probiotics were able to reduce the chances of a respiratory infection and directly improve digestion. Probiotics can be found in yogurt or supplement form. Fish oil is another extremely popular supplement in America. Currently, the research is very mixed but provides a positive outlook. One study found that high-quality, potent fish oil can “protect high-risk patients against heart attacks.” Two other studies found similar results showing that fish-oil, both naturally consumed via fish and supplemented in pill or liquid form, protected patients heart health. While there are mixed studies on both sides, more research is being done to determine if fish oil is as effective as it claims to be. Is There a Way to Know If Your Supplements Are Working? There tends to be a lot of hype surrounding supplements. It can be unclear whether or not they are actually effective in mitigating the effects of a given condition. Research studies allow individuals to get answers to these kind of questions. However, just because a study shows that a supplement doesn’t work for the study participants doesn’t necessarily mean that it won’t work for you. On the other hand, if some supplements work for some people, they might not work for you. This is an inherent challenge with medical research, but if we are able to democratize the process of participating in more customized studies with personal insights, they may provide more value. This is exactly what the data trial “Can Artificial Intelligence Predict the Optimal Supplements for Crohn's Disease and Ulcerative Colitis?” is trying to establish for the very first time for people suffering from IBD and who are taking supplements to try to ease their symptoms. With Sean Ahrens, a patient advocate and founder of Crohnology.com, the research is designed to assess the impact of supplements on patients suffering from IBD. Supplement tracking will soon be made available to all of our doc.ai users to better understand their impact on health. Meanwhile, you can currently use the doc.ai app to collect your “omics” data, such as the air quality where you live, your physical activity, medications you take, etc. – that will contribute to building a full, accurate picture of your overall health!